This is really a quick summary of information you’ll find more thoroughly explained elsewhere, e.g. in Mode Lab’s Grasshopper Primer. For more background sources also check my own article here. Other than some marketing lyrics proclaim this does not mean Grasshopper is always easy to use. You still have to think like a programmer when utilizing it – but then, at least you won’t have to struggle with code syntax. For an architect, this makes a hell of a difference. You want to see more information? Check my article on Grasshopper learning resources. 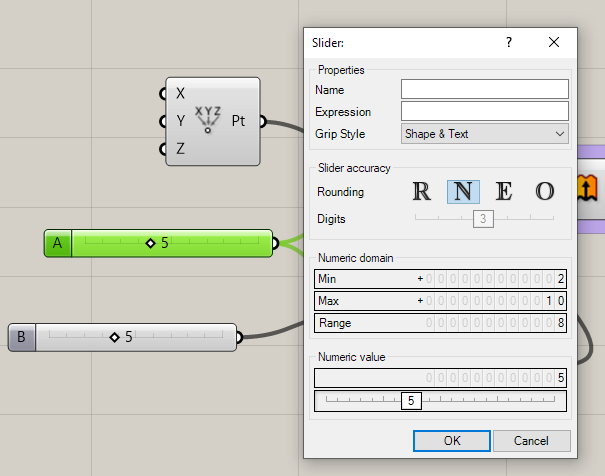 Grasshopper is a Rhino3D plugin which means you can’t use it standalone. Until short, you had to download and install it yourself but today it comes pre-installed with Rhino3D V6 (WIN) and Rhino3D V5 (MAC). 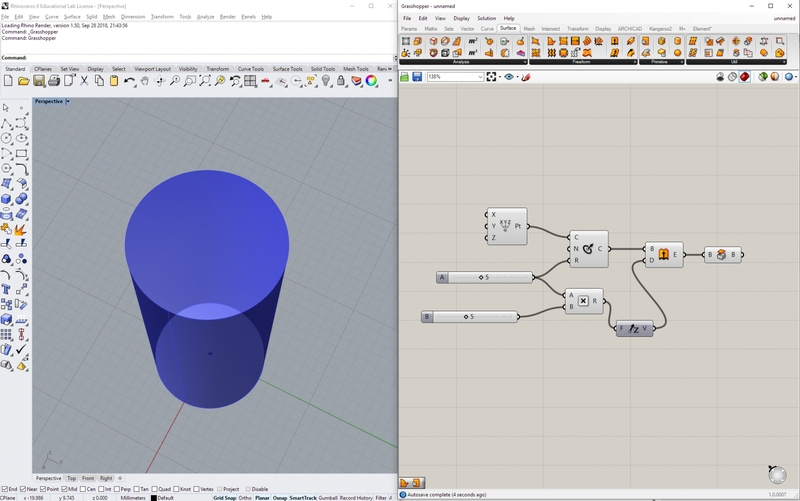 When building up definitions in Grasshopper you can either reference Rhino3D geometry or construct everything directly in Grasshopper. When you input Rhino3D points, curves etc. 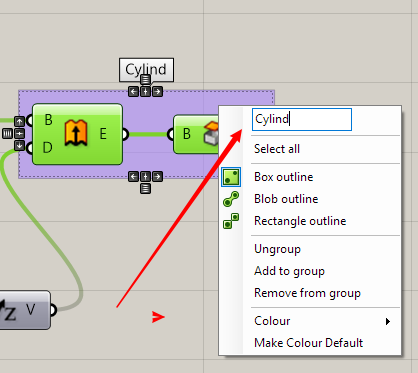 you have to make sure that you always keep 2 files to save your work: The Rhino3D file (.3dm) and the Grasshopper file (.gh). When you develop your geometry in Grasshopper without any reference to existing Rhino3D geometry you may only keep the Grasshopper file. Either way, Grasshopper opens up. If you have more than one screen, pull Grasshopper’s window onto one of them. If you have only one screen, press the Windows key and the Right-Arrow-key so the Grasshopper window fills the right half of your screen. 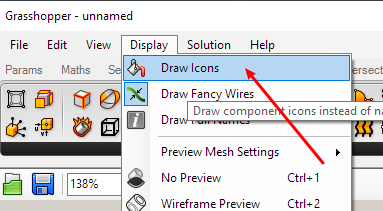 Do the same for your Rhino3D window, but – of course – put that one on the left half of your screen (Windows-Left Arrow). On Mac, you have a similar way to split your screen for two apps. 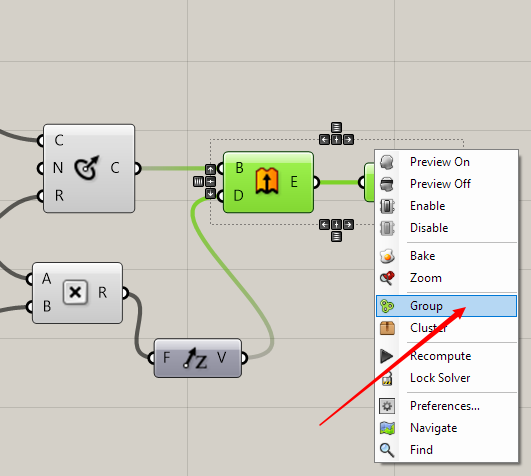 There’s not much to customize in Grasshopper compared to larger software suites. Let me show you my favorite changes. This helps you understand the type of data flow between components later on. That’s all, no more things to customize for the moment. You want to see more information? 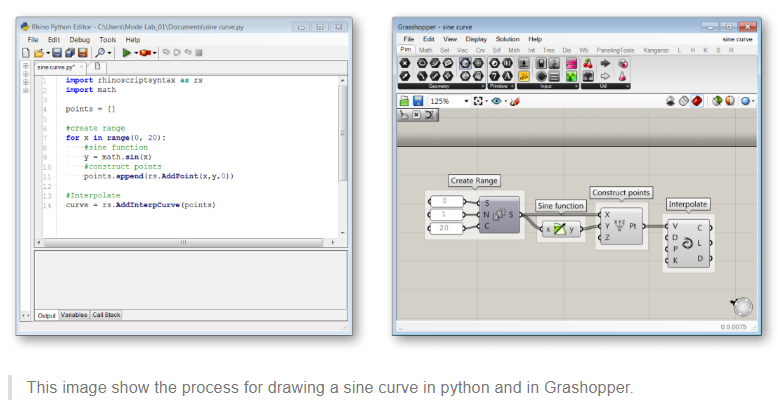 Check my article on Grasshopper learning resources. If you get more than one suggestion (as here for Lines), choose the right one (or take a guess, at least) using the arrow keys and press Enter when done deciding. The component will appear on the canvas. When you have developed some basic routine in Grasshopper you’ll find this is the most fluent way to get a new component onto your canvas. If you find a component unfit though you can delete it using one of the according keys on your keyboard. 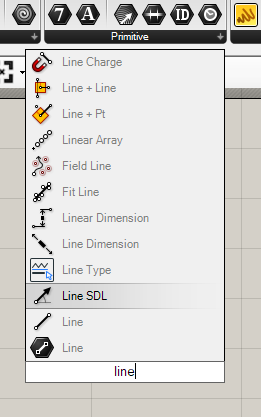 You can select components the way you do it in Rhino3D: Draw a selction rectangle from left to right and you will add only components that are completely inside the rectangle. 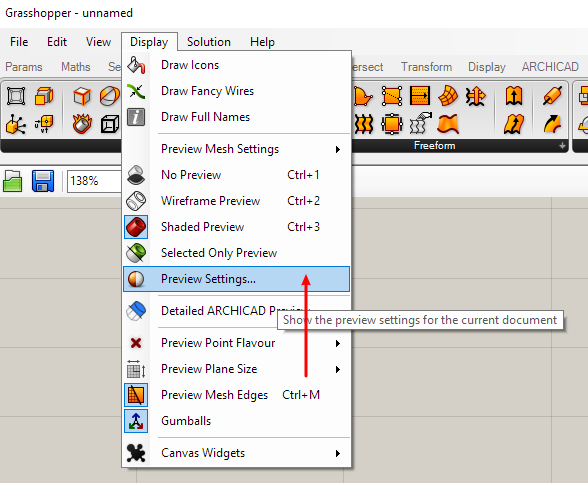 Draw a selection from right to left and you will add all components touched by the rectangle. Of course you may also click-select objects. This grouping feature is a real life-saver, being the only way to not get lost in your component pasta. Connect component outputs and inputs via mouse-dragging. You can plug wires from various outputs into one input by holding Shift. You can disconnect by right-clicking an input and choose Disconnect… or by pressing CTRL (STRG) and drag the wire from the input back to the output. 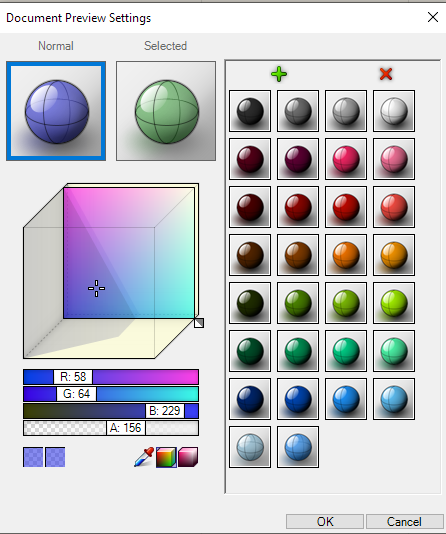 To find out which menu a canvas component comes from you just press CTRL (STRG)-ALT and click on the component. 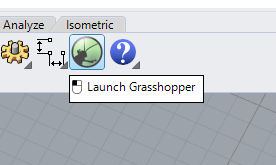 Grasshopper will indicate (showing creepy hand-drawn arrows) where this component comes from. Want to find a certain component in your crowded definition? 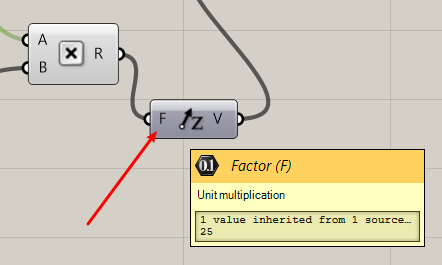 Just right-click on the canvas and choose Find (or press F3) – type the first letters of your component and Grasshopper will find and mark it. Last not least: If you like to keep your component array tidy and aligned you may select a subset of them and use the align and distribute buttons that appear. I do this all the time, especially before grouping the whole bunch. That’s easy, just choose the Save command from the File menu. Although brief this should be enough to get you started with this fascinating piece of software. 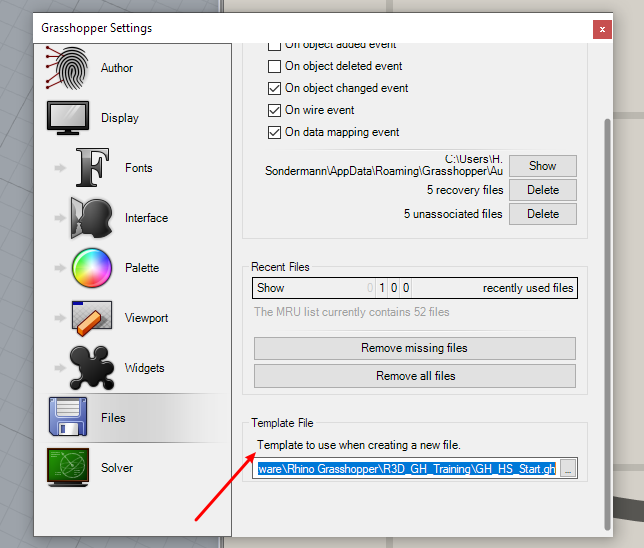 Just to start training you may have a look at my first Grasshopper project tutorial here. Have fun!